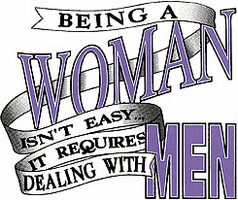 shirt: Being a woman isn't easy, it requires dealing with men. Home/Our HoneVille.com Store/NOVELTY designs/shirt: Being a woman isn't easy, it requires dealing with men. Sweatshirt or long sleeve T-shirt: Being a woman isn't easy, it requires dealing with men. Pullover hoodie hooded Sweatshirt: Being a woman isn't easy, it requires dealing with men.